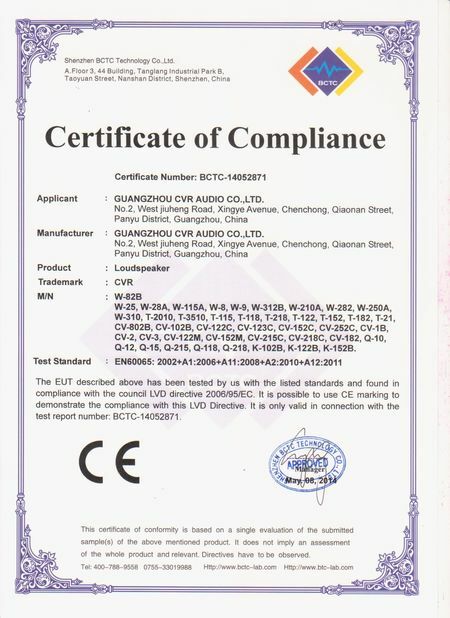 W-210A is a line array system which is made of two 10＂neodymium woofers, two 2＂titanium neodymium compression drivers and high-performance low-distortion compression driver with innovative horn design of wave phase philosophy. 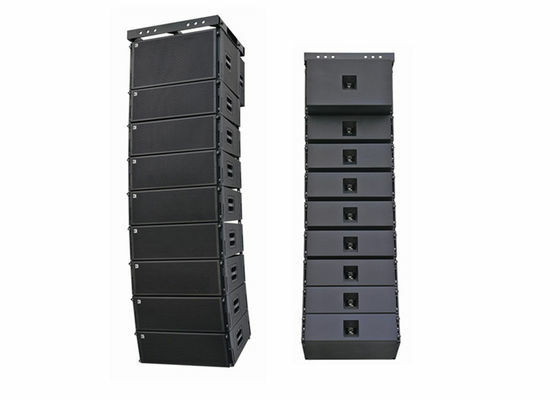 Wherever low frequency extension is required,a W-210A will integrate seamlessly with W-250A line array sub-bass system in a standard configuration. Each enclosure is equipped with rigging system, allowing flown array to be constructed rapidly and safely. 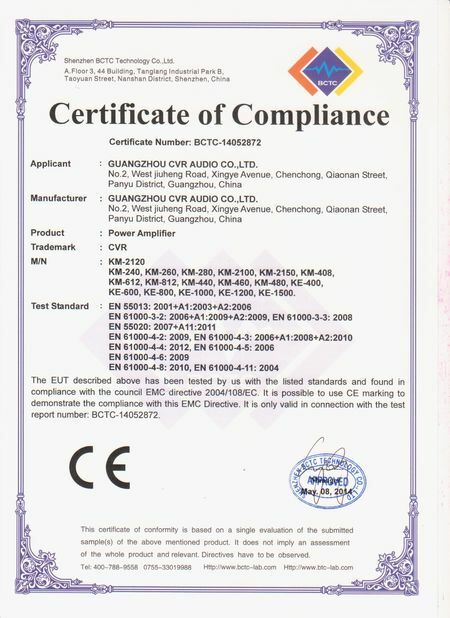 W-210A is very versatile and scalable for a wide range of applications in touring performance, corporate and fixed installation fields. 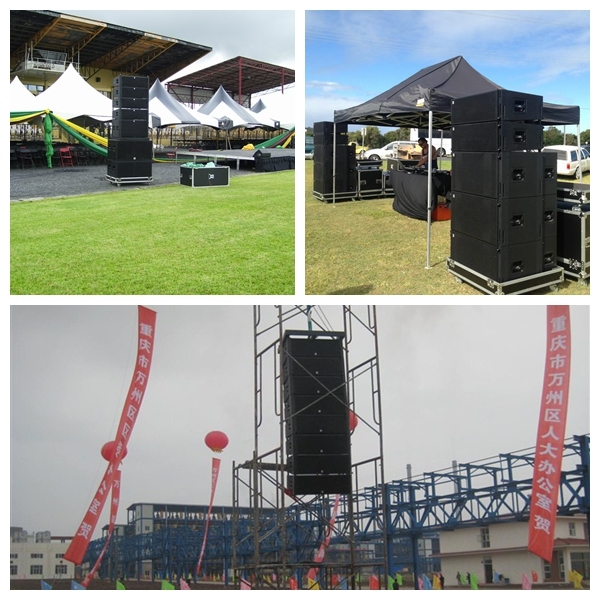 W-250A is dedicated high performance sub-bass system designed to augment the low frequency output of the W-210A, W-250A is a sub-bass enclosure which must be flown with W-210A. 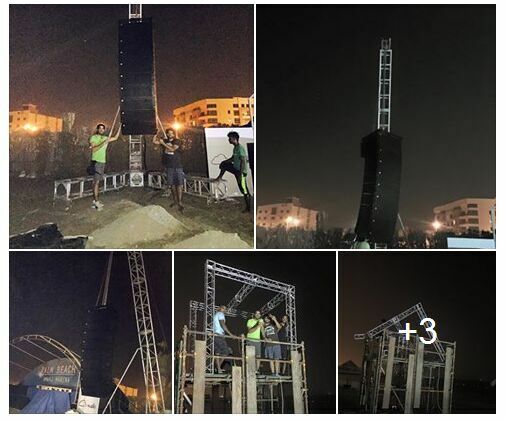 So its physical dimensions are identical to the W-210A and it is equipped with the same proprietary rigging system. 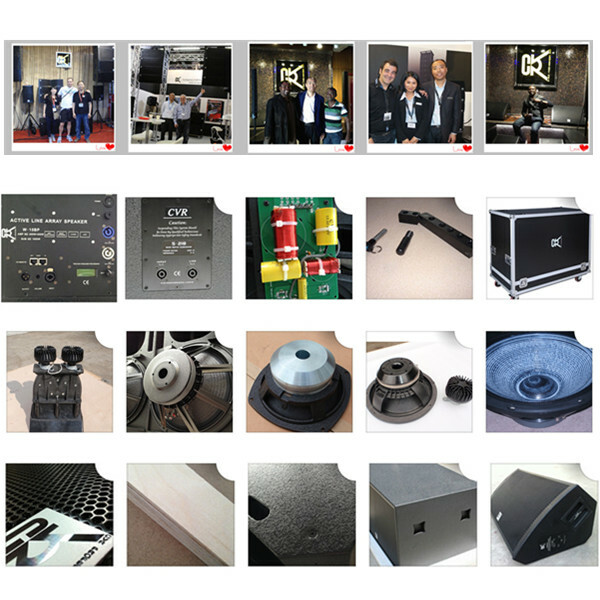 It features with two 15＂woofers with magnet structure and suspensions engineered for maximum linear excursion. 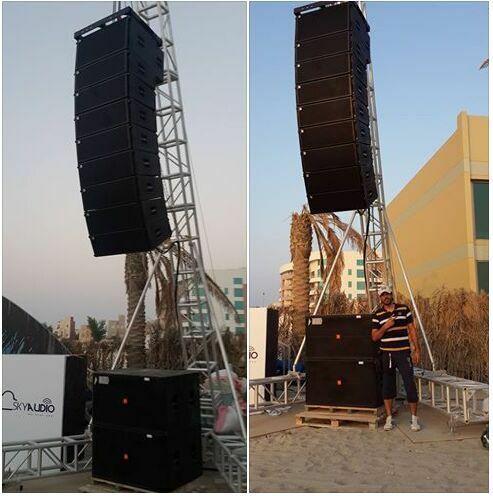 this Two-way, true line-array Full-Range/Bi-Amp system delivers extraordinary power handling, clarity, flexibility.it is enable a J-array configuration and cover long distance with impressive SPL. The speaker is made with birch plywood finished with scratch & water resistant paint. Integrated handles and mechanical hardware for suspension are included.